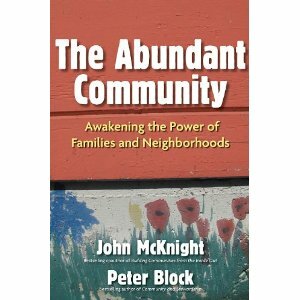 I am reading John McKnight and Peter Block's book, The Abundant Community: Awakening the Power of Families and Neighborhoods. In part I they discuss the shift in our society from citizen to consumer. The lie of the marketplace is that we can buy the good life. And yet the ideal of the beloved community or what McKnight and Blocker are calling the "abundant community" is based on the idea of the power of relationships, the neighborhood. 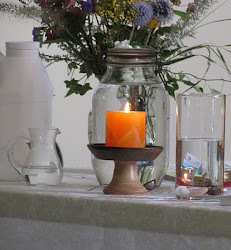 Working together neighbors, community members are the architects of the abundant community. 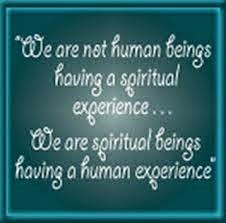 It is not something you can buy or purchase on your own.